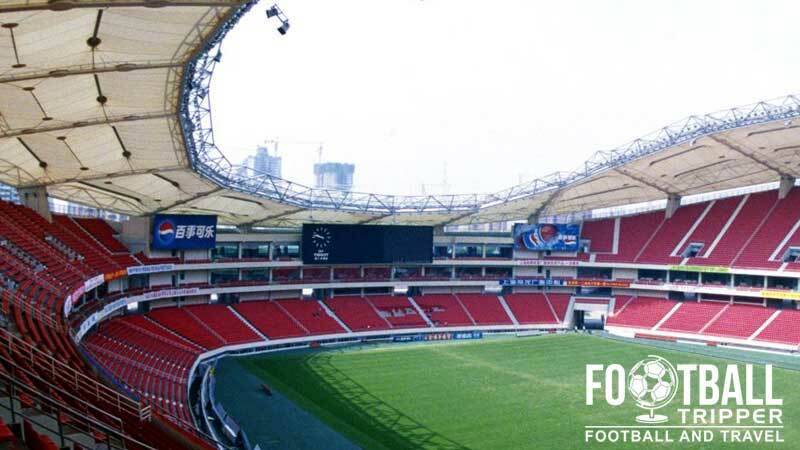 Shanghai Stadium was constructed in 1997 in order to host the 8th National Games of the People’s Republic of China which is a domestic athletics competition which pits participations against each other on a regional basis. Initially capable of seating 80,000 people, despite being scaled down in recent years the ground still has the nickname “80,000 people’s stadium”. 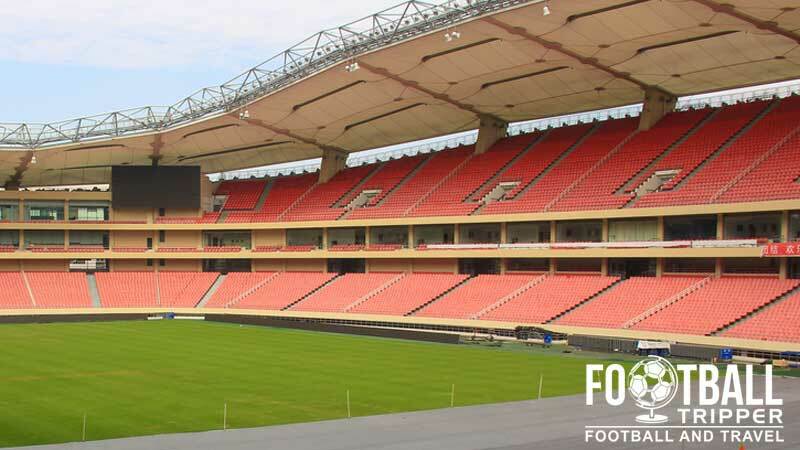 Used to host some of the preliminary football matches for the 2008 Summer Olympics which was held in Beijing, Shanghai Stadium began to grow a reputation as a football ground, and a year later Chinese Super League side Shanghai East Asia became permanent tenants. Originally founded as Shanghai Dongya F.C in 2005, the club plays in red and has been given the nickname of “China’s Manchester United” after the ambition stated by the club’s founder. Since 2014 they have been managed by former England and Lazio manager, Sven-Göran Eriksson. 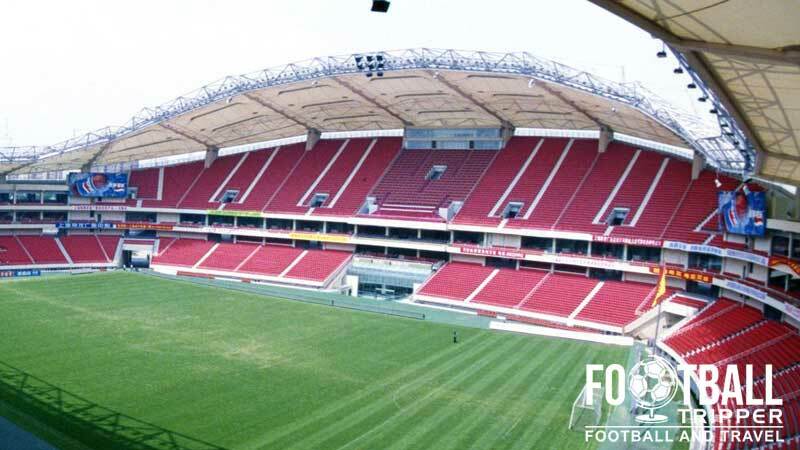 Despite the hype surrounding the club, Shanghai SIPG F.C have only earned promotion to the Chinese Super League in 2013, and are yet to play in the AFC Champions League as of 2015. The club still has a long way to go if they are to become as big as Manchester United, although having a large stadium certainly helps! 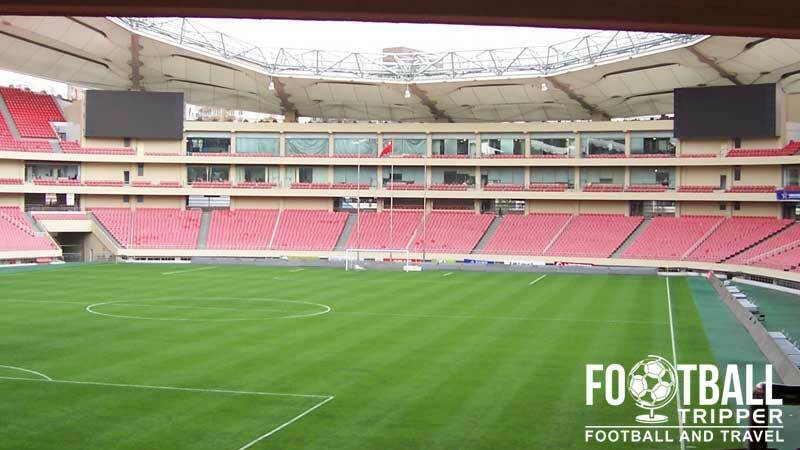 Shanghai Stadium consists of the following four stands: North, East, South and West. The nearest metro station is named after the stadium, “Shanghai Stadium Station”, and is reachable via Metro Line 4.